Wallmount version of our I BRONTO range x4. 4 788,00 € tax incl. 3 990,00 € tax excl. The W BRONTO 4 is a long RIG with 4 central ladders, for the “monkey” trail. 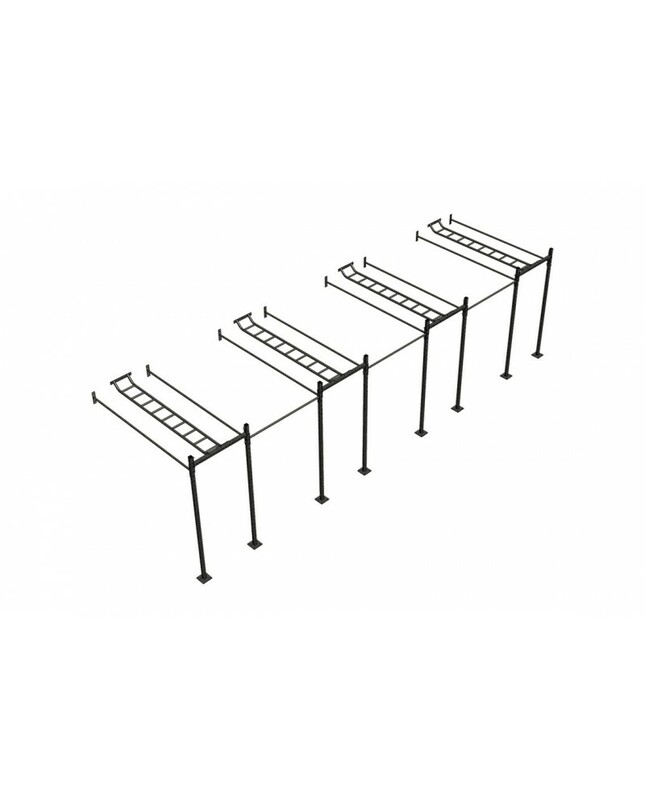 It also offers 8 fixed 2800 mm bars and 3 of 1650 mm.